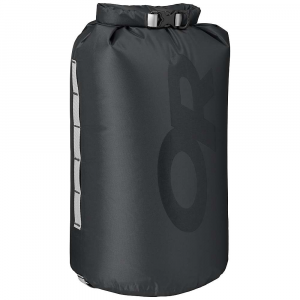 Visit Therm-a-Rest's GearView Waterproof Stuff Sack page. 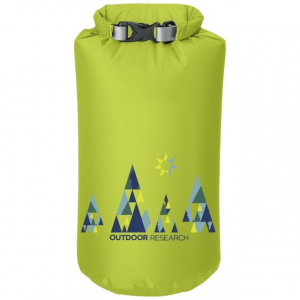 Therm-a-Rest Gear-View Dry Stuff Sack - The Gear View Stuff Sack is perfect for rugged trailblazing or extremely wet environments. 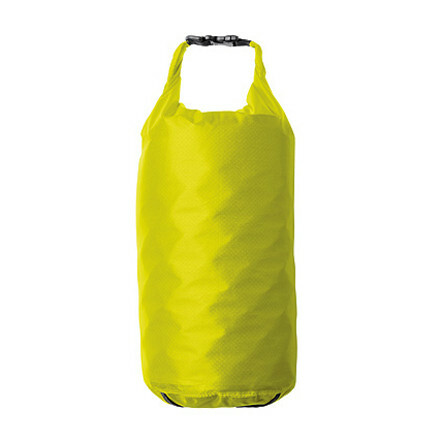 The Gear View is extremely tough, waterproof stuff sack with fully welded seams, roll-top closures and 150D polyester. The Gear View has a full-length urethane window makes identifying gear easy. If you like to be in the outdoors and want to keep your valuables dry, don't go anywhere without the Therm-A-Rest Gear View Stuff Sack. 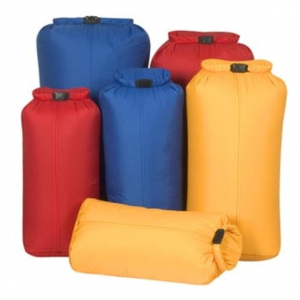 Therm-A-Rest Gear View Dry Sack DECENT FEATURES of the Therm-A-Rest Gear View Dry Sack Perfect for trailblazing or extremely wet environments, these extratough, waterproof stuff sacks protect mattresses with fully welded seams, roll-top closures and 150D polyester A full-length urethane window makes identifying gear easy The SPECS for Regular Dimension: 6.5 x 27in. 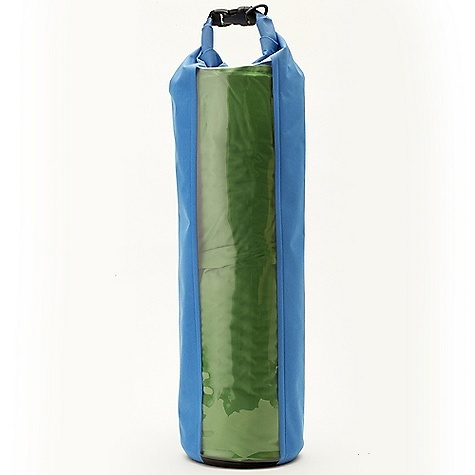 / 16.5 x 69 cm Weight: 6 oz / 170 g Volume: 12 liter The SPECS for Large Dimension: 7.4 x 30.5in. 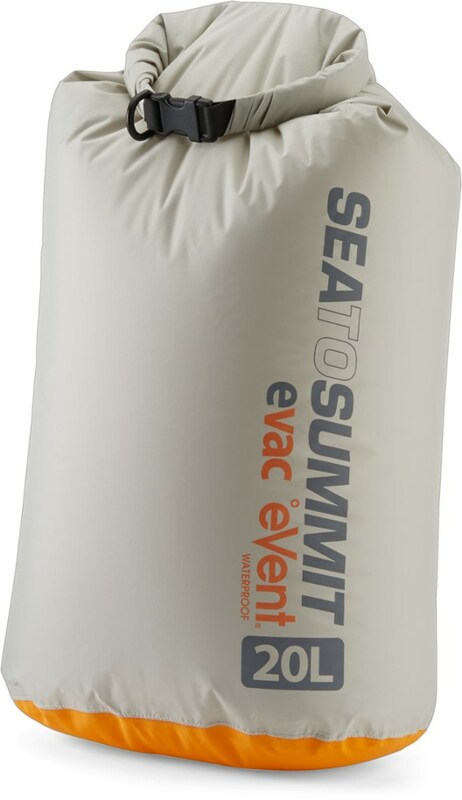 / 19 x 77.5 cm Weight: 7 oz / 200 g Volume: 18 liter This product can only be shipped within the United States. Please don't hate us. The Therm-a-Rest GearView Waterproof Stuff Sack is not available from the stores we monitor. It was last seen March 6, 2015	at Outdoorplay.